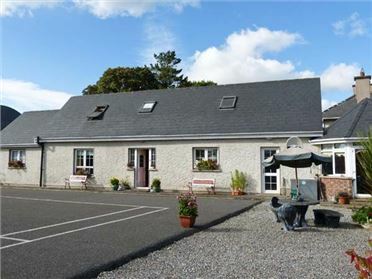 The Getaway is a detached bungalow in the centre of Miltown Malbay, behind the owner's home. 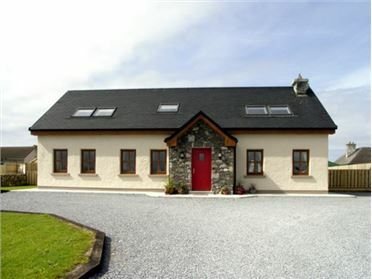 The cottage sleeps four people in two bedrooms which are a double and a triple bunk room. There is also a shower room and an open plan living area with a kitchen, dining area and sitting area. Outside there is off road parking for two cars and a front lawned garden with furniture. 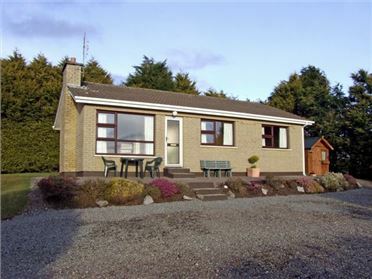 The Getaway is in a fantastic location close to beaches, golf courses and stunning countryside, perfect for exploring the Wild Atlantic Way. Oil central heating. 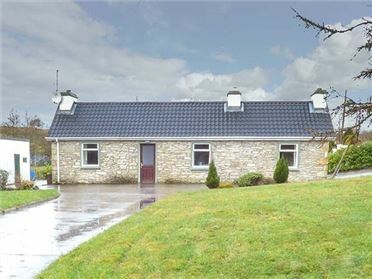 Electric oven and hob, microwave, fridge/freezer, use of washing machine in ownerÃ¢€â„¢s utility, TV with Saorview, DVD, selection of books and DVDs. Fuel and power inc. in rent. Bed linen and towels inc. in rent. Off road parking for 2 cars. Shared, front lawned garden with furniture. One well-behaved pet welcome. Sorry, no smoking. Shop and pub 5 mins walk.